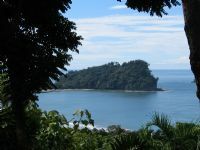 Food in Costa Rica is second only to the country’s beauty. 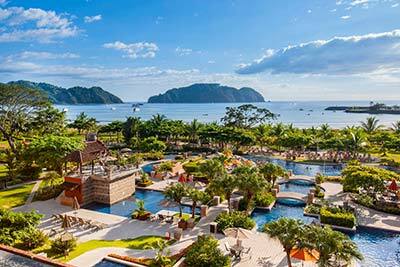 Known for its use of fresh ingredients, like fruits and vegetables, the cuisine in Costa Rica is generally on the mild side. 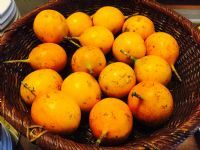 Exotic fruits grow locally in the tropical environment, so there is always something to make the food exciting. 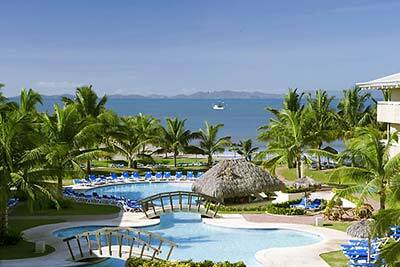 Meals in Costa Rica often contain both rice and black beans, or at least one or the other. 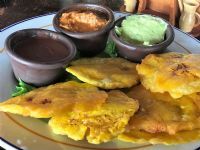 Though the food available in Costa Rica is expansive thanks to the high tourist traffic, the traditional foods and meals are still my favorites. I especially love when I see families gather around in celebration over a traditional dinner. Here are some of the most popular foods in Costa Rica. I have to say, too, that all of these are on my own personal favorite foods list! 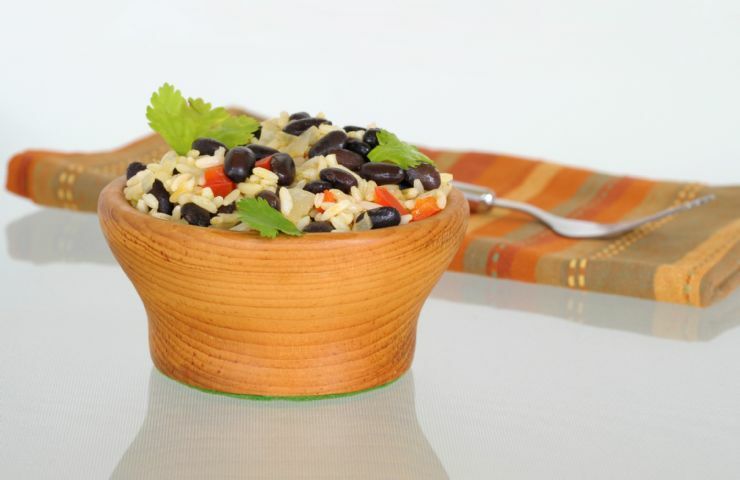 Gallo Pinto is a breakfast dish made of rice and beans (well that’s no surprise!). 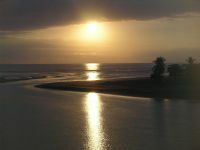 The cuisine itself has roots in both Costa Rican and Nicaraguan culture, and is typically referred to as just “pinto” by the locals. The dish’s main ingredients (rice and beans) are mixed together and paired with other ingredients to give it some spice, like red bell peppers, cilantro, onions and most importantly Salsa Lizano (Salsa Lizano used to be very hard to get but now you can buy it on Amazon). A casado is not a singular dish, but a dish made up of many foods. In fact, it could be thought that a casado is a marriage of the foods that are served together, since marriage is the meaning of the word casado. 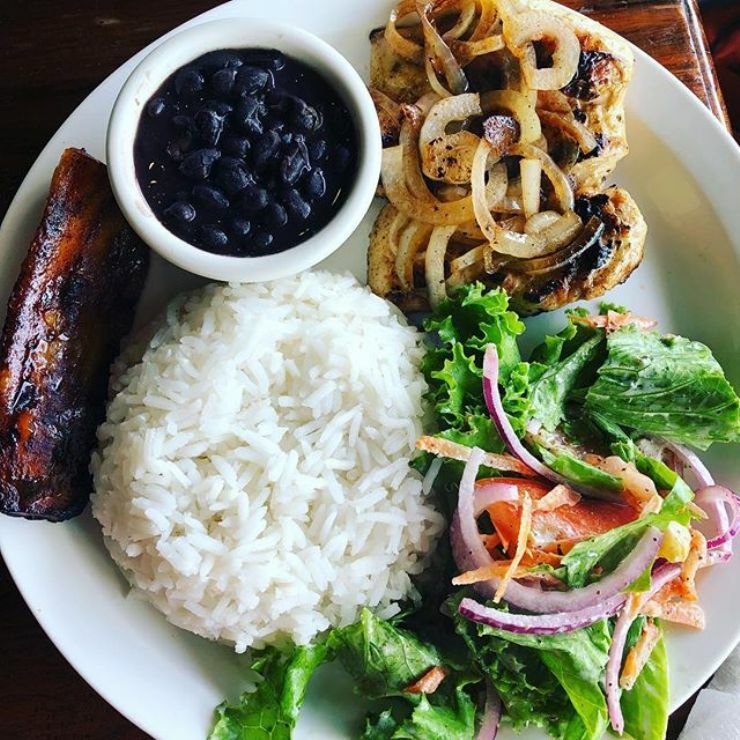 If you order a casado at a restaurant in Costa Rica, you can expect to be served a plate that contains the following: rice, beans, salad, tortillas, fried platano maduro, and meat (beef, pork, chicken or fish). 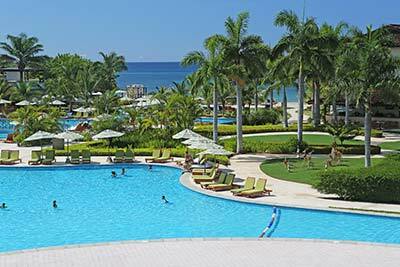 The location within the country will determine which meat you receive, or which you can choose from. A casado typically also includes a fresh fruit juice. Most of the time restaurants also have a Chilero Sauce bottle on the table. This is one of the most popular spicy sauces found in Costa Rica. Chilero Sauce ingredient used to be hard as well to find but it is also available on Amazon! 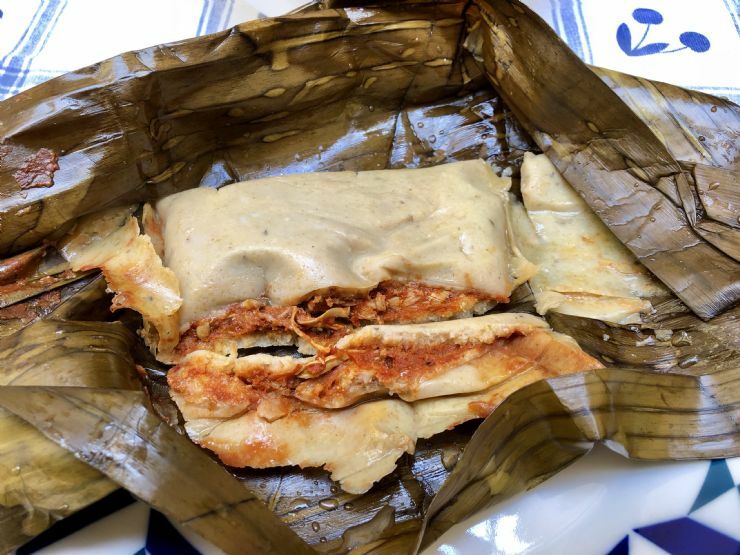 A Costa Rican tamal is not apples to apples with a Mexican tamale. While at first glance the fillings might look the same, there are a few huge differences in the preparation. First, Costa Ricans are found of garlic, but really go really, really easy on other spices. Mexican tamales will have a much spicier flavor than a Costa Rican tamale. The other big difference is in the wrapping: Mexican tamales are wrapped in corn husks; Costa Rican tamales are wrapped in banana leaves. Tamales can be a meal all on their own, but they are also often paired with beans and served for breakfast. This is a dessert, so obviously it is toward the top of my list. 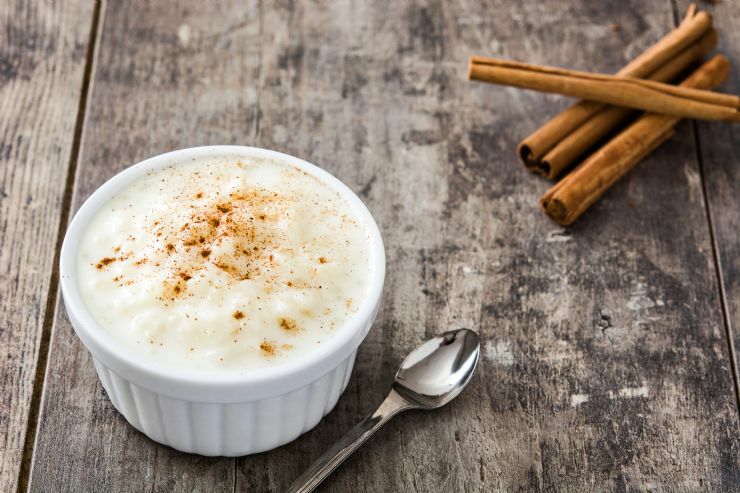 The easiest way to describe arroz con leche is to say that it is rice mixed with milk. But the taste is much more complicated, and delicious, than that makes it sound. The recipe also calls for sugar, salt, lemon zest, and cinnamon sticks – see, I told you it is delicious! While dessert is my favorite, and breakfast is a close second, I can also proudly say I have a passion for soups! Sopa Negra is no exception, and this traditional soup of my country is sure to be filling. This soup is a great option for vegetarians, and some recipes will meet other dietary restrictions, like gluten­-free. Some of the main ingredients include black beans, onion, bell peppers, cilantro, tomatoes, hard or soft boiled egg and spices, along with optional Tabasco sauce. Can beef stew be considered soup? It can in my world! 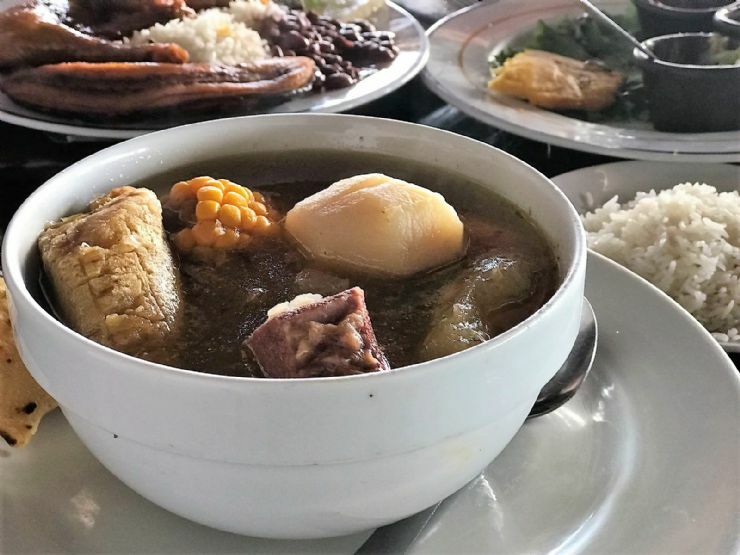 The hearty olla de carne is a favorite weekend dish that you’ll find being prepared in many homes across the country on any given month of the year. While the stew can be compared to some stew from other cultures, there is, of course, a set of ingredients that help make it unique in look and taste. 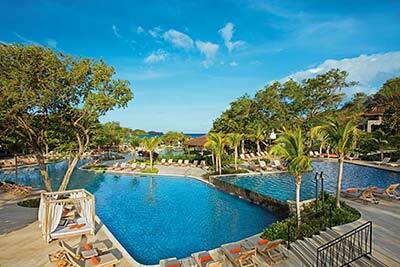 Costa Rica is a mecca for fresh ingredients, and these are tapped into for the olla de carne recipe. These ingredients include cassava, carrots, corn, plantains, and taro root. Combined with other vegetables, this stew is full of rich flavors. You aren’t likely to have room for side dishes, but olla de carne is often served with rice and beans. 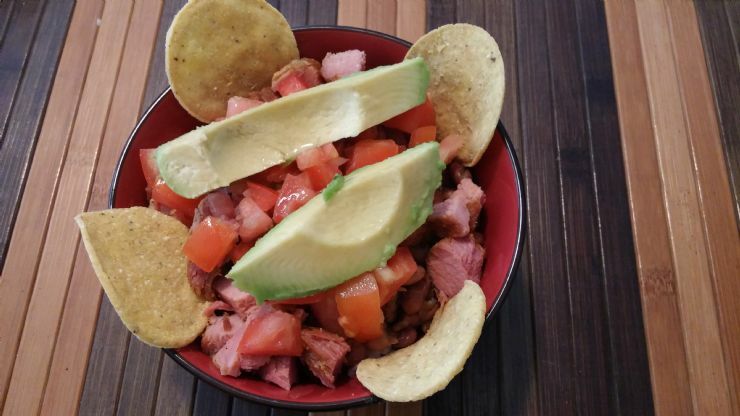 If you’re looking for a great meal, or snack, chifrijo is what you are looking for. 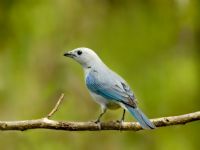 Served at local events and farmer’s markets, as well as at restaurants. The name is a combination of the two main ingredients: chicharrones and frijoles. Chicharrones are fried pork rinds, while frijoles are beans (I bet you aren’t surprised to see beans on the list again!). The dish is an amazing layer of ingredients that are served with fried tortilla chips, corn tortillas, or bread. The layered ingredients include the two main foods, along with rice, and either tomatoes or pico de gallo. Patacones are deep fried deliciousness. It’s mainly served as a snack and basically consists of flattening plantains and frying them two times. I like to have them finished off with a little bit of sea salt, and served with pico de gallo or mashed black beans (a black bean dip). Patacones make a great appetizer! More dessert! Flan is a sweet treat that mixes together milk, vanilla, sugar, and eggs, resulting in a delicious egg custard! Though cooked in a pan lined with caramel, it is chilled before it is served. 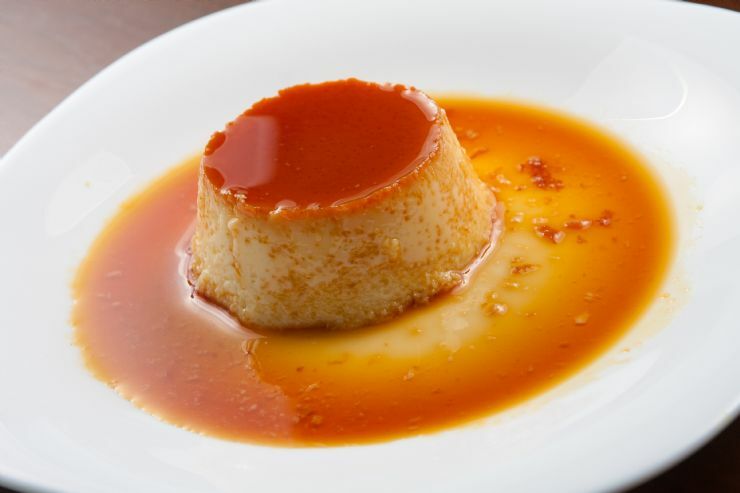 It’s commonly believed that flan came from the Romans, and that today’s recipe is a variation of the original, which used honey instead of sugar. Well, there it is, my list of the nine most popular foods in Costa Rica. I hope that this helps you choose what to order during your visit, and that you get to try each and every one of these dishes at least once in your life! No matter which dishes you choose, you’re sure to enjoy yourself! 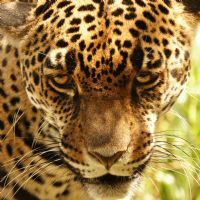 Go on an African Safari... in Costa Rica!